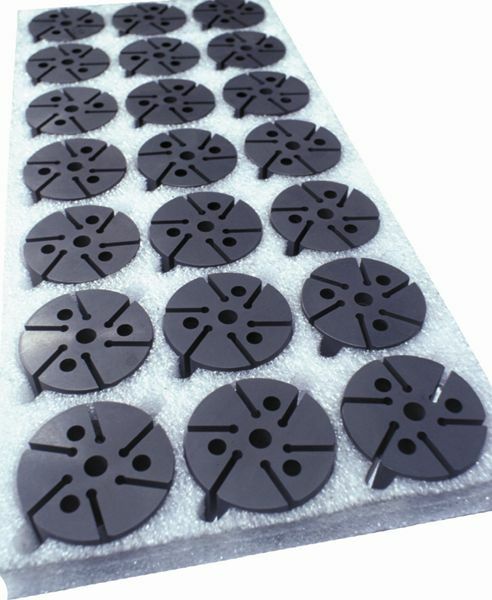 Carbon/graphite materials are used extensively for vanes, rotors, and end plates in rotary vane pumps pumping both liquids and gases. 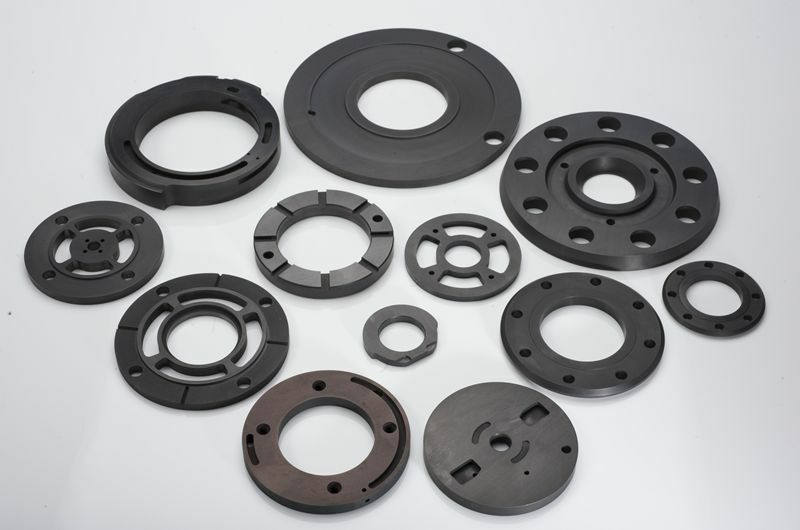 Carbon/graphite vanes, rotors, and end plates are used for a variety of purposes, including pumping water, gasoline, and other beverages with poor lubrication properties (low viscosity), for pumping strong chemicals that attack metals, as well as for pumping gases such as air, vacuum, combustion products and gasoline vapors. 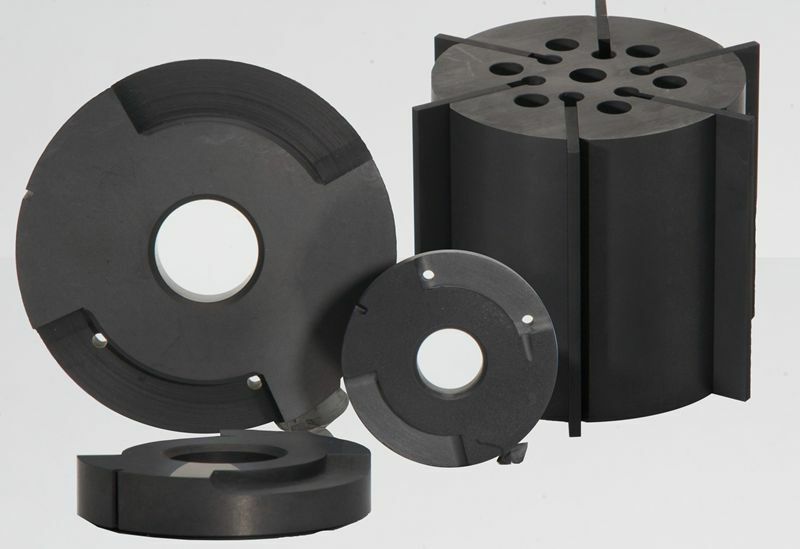 Carbon/graphite vanes can withstand the rubbing of the vane tip against the housing bore and the rubbing of the side of the vane against the slots in the rotor. 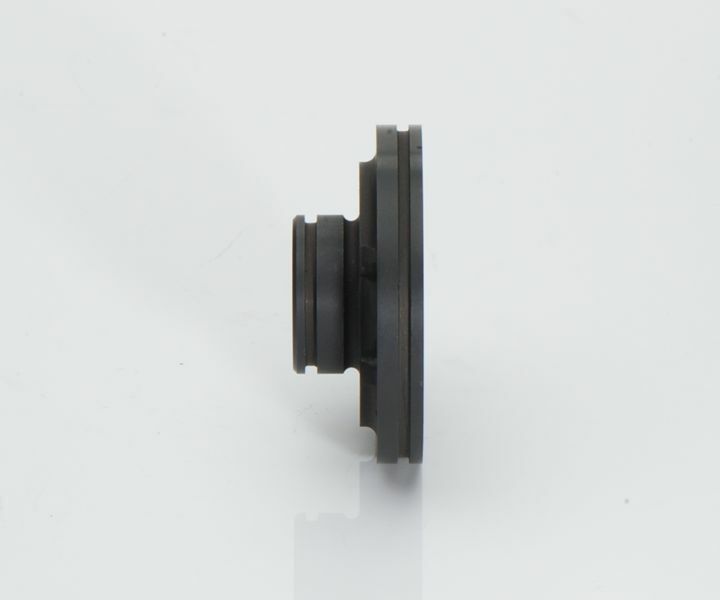 Carbon/graphite rotors are lightweight, saving on energy and withstanding the rubbing of the vane against the end plates. 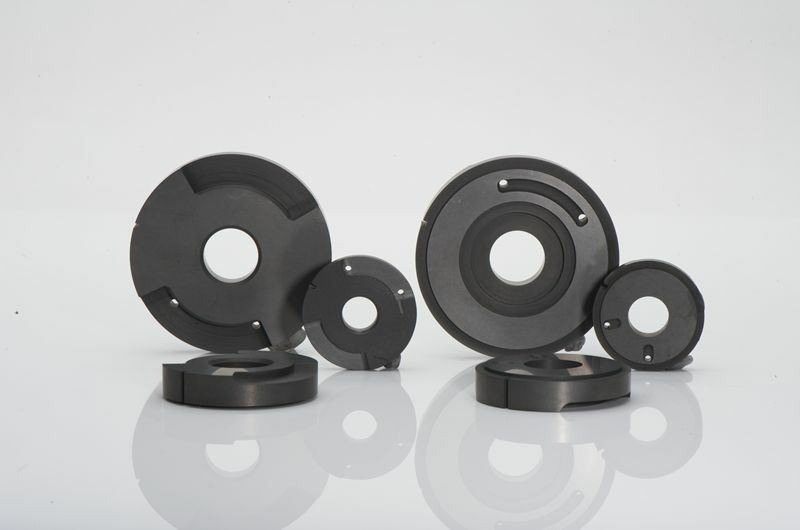 Carbon/graphite end plates are pressure-tight and dimensionally stable so that they can make a close clearance seal with the rotor and vanes. They must also withstand the rubbing of both the vanes and rotor. All three components provide superior lubrication in most environments. Metcar supplies carbon/graphite vanes, rotors, and end plates to rotary pump and compressor manufacturers and rebuilders to meet prints and specifications. Metcar’s technical department is available to provide information regarding optimum carbon/graphite materials for specific applications. 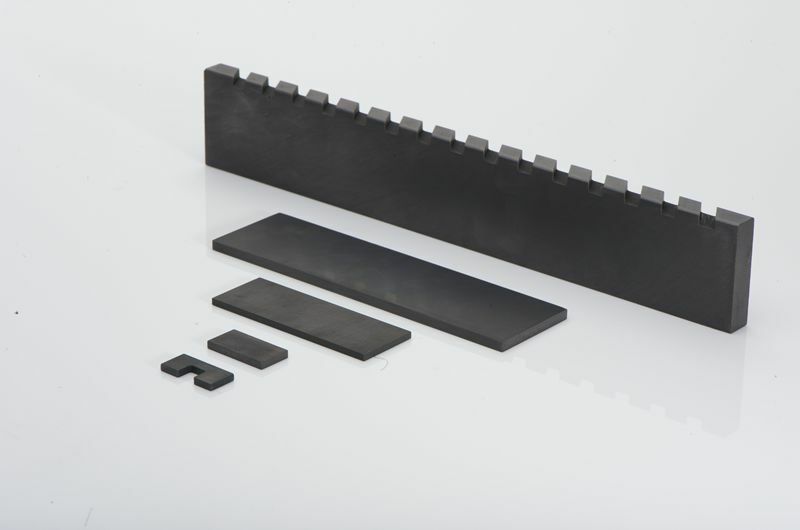 material:Over 150 grades of our proprietary carbon/graphite METCAR material are available. Our engineers will work with you to select the optimum grade.